This listing is for a 25 Pack of Top Loading Sheet Protectors for Letter Size Items (8 1/2" x 11") by GuardHouse. These Heavy Duty Plastic Top Loaders are thicker than a typical vinyl or polyester Top Loading Sheet Protector. The super clear plastic makes the Top Loading Sheet Protector a perfect way to showcase and preserve your letter size collectables. The collectable slips right into the top of the Sheet Protector. 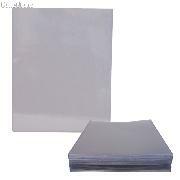 These top loading heavy duty Sheet Protectors are new from our inventory and come in a pack of 25. 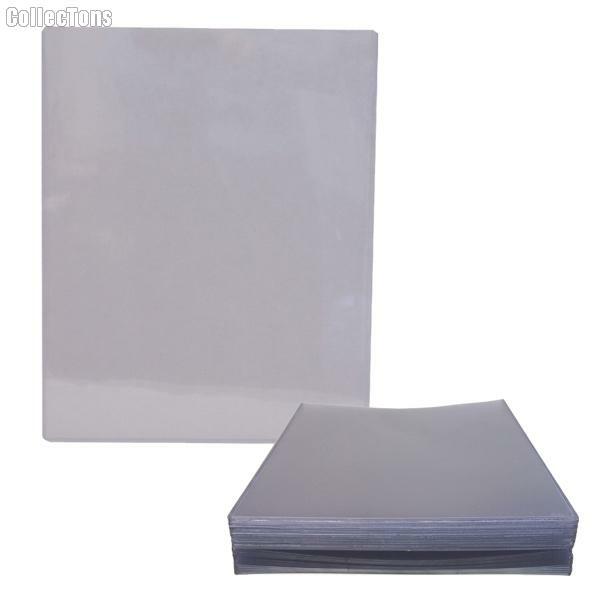 Each Top Loading Sheet Protector measures 8.5x11 inches.